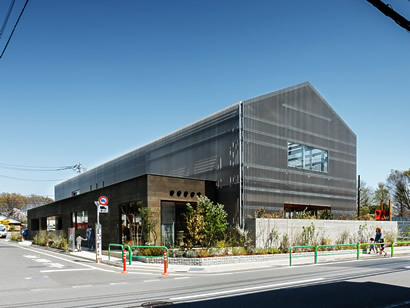 Seishin Welfare Group operates preschools and nursery schools as below. Infant program is available for children whose age is older than 8 weeks. After interviewing, we welcome children with special needs if group nursing is possible. We have a limited number of acceptances. Temporary nursing program hour is 8 : 30 – 17 : 30. However, if parent’s work schedule is difficult to accommodate to this schedule, please contact us. Eligible for infant older than 1 year. Eligible if parent is part-time worker and/or student and it is difficult to nurse at home for about 3 days per week and need preschool’s help. Eligible if parent is in a situation of childbirth, illness, nursing others and need preschool’s temporary help. It’s also eligible for parent if nursing at home everyday imposes physical and mental strain and needs a temporary relief from it. Short-term nursing program for children who is recovering from illness. Post illness nursing program is for children who past acute illness and in a recovering stage but still feel difficult to be in a group nursing environment. We offer a separate post illness recovery room for such children where they can be relaxed and take their pace to recover their physical strength. This program is not only providing nursing environment from children’s standpoint, but assisting working parent. We accept 2 children per day. Monday to Friday, 8:30AM – 5:30PM. 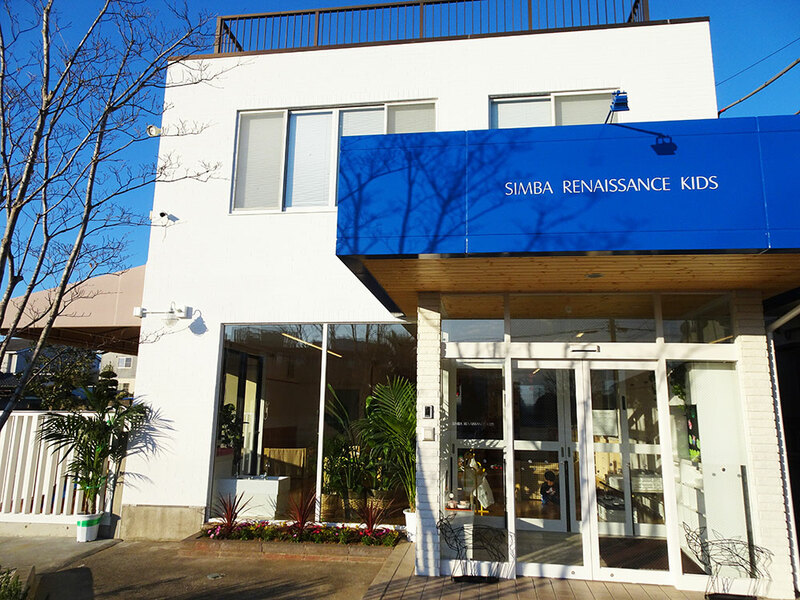 Please make an appointment at least by the day before the service to obtain Riyo-renraku-hyo ticket. *Riyo-renraku-hyo ticket will be expired in 7 days from the day you obtained, and the service period is along with your children’s doctor required. Service fees2,000yen / child (includes lunch & snacks) Please make a payment in the morning of the day of the service. However, if your child is already enrolled to Takaba/Seishin Preschools, there will be no charge for this service. 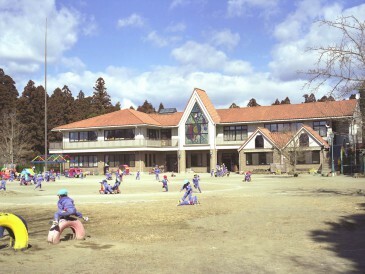 Eligible to children from one full year old to before school age who live in Hitachinaka City, and enrolled to other preschools or kindergarten. Eligible to all children who had enrolled to Takaba & Seishin Preschools. * Since this program is for “post-illness”, we may not able to accept child who has high fever / constant diarrhea / vomiting. If a child has any symptoms as such during the day of the post illness program, we may contact parent to pick up their children. If children get sick during their nursing program hours, our preschools take care of them untill parent will come and pick them up. By signing up to Child-Raising Assistance Center, both parent and children can participate in play class separated by age group. 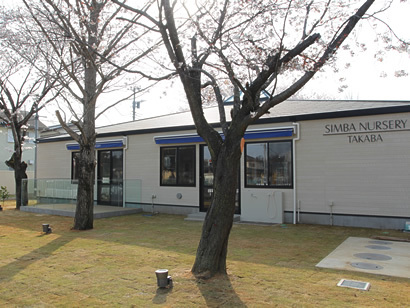 It also enables both you and your child to enjoy Takaba Preschool’s school events. Parent can obtain timely nursing information as well. 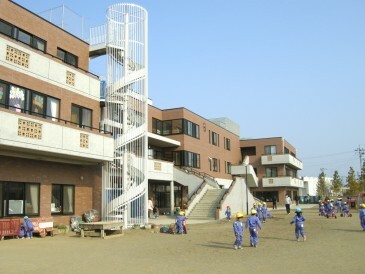 Preschoolers and their parent who live in Hitachinaka City.